Parade of Classes: Reunion classes, students, and alumni at large will march from the Homecoming Picnic on Saturday afternoon across Cascade to the Tutt Library celebration. Tutt Library Dedication and Tours: Join President Tiefenthaler, trustees, and the campus community for the milestone unveiling of this important campus landmark. 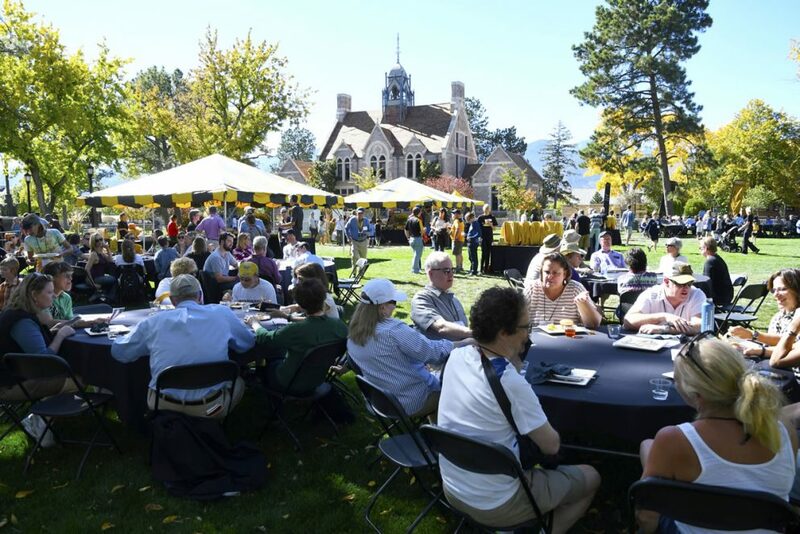 If you plan to attend your class reunion, please let the Office of Alumni and Family Relations know so we can add you to the list: reunions@coloradocollege.edu or (719) 389-6777.